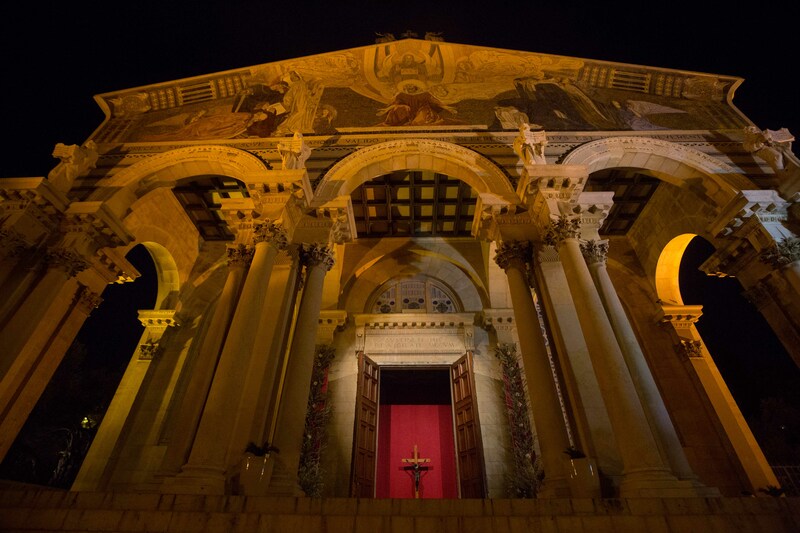 This year, the Papal Collection for the Holy Places will be held on Good Friday, March 25, 2016. Christians living in Holy Land today are descendants to those who first believed and lived the Christian faith. Christians in the Holy Land face special challenges - many of which we hear about in the daily news.